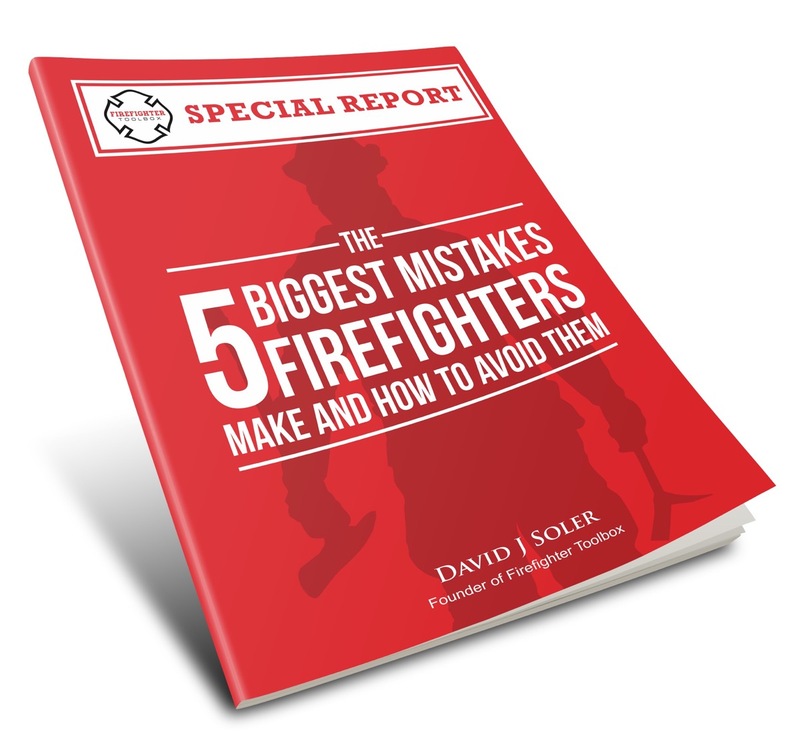 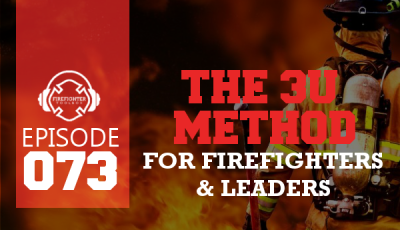 In this episode, David gives us a taste of his new project with Dan Kerrigan & Jim Moss – the Firefighter Functional Fitness book and program. 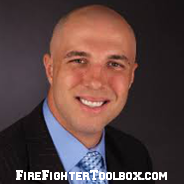 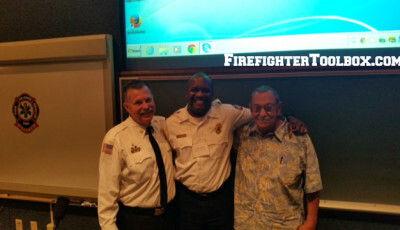 What are the changes and challenges we face off the Fireground? 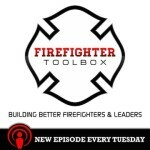 How do we develop the habits and disciplines of healthy firefighters? 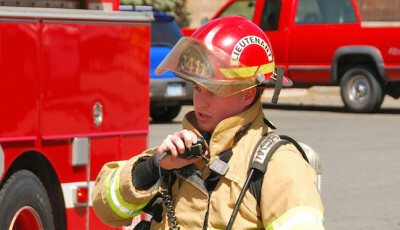 What are “career side effects” and what can we do to mitigate them? 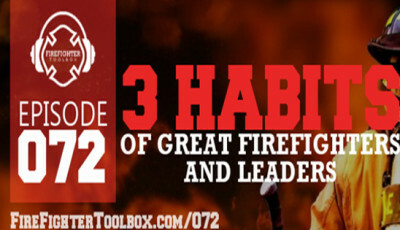 How do we equip ourselves with the mental and physical tools to be successful in the job? 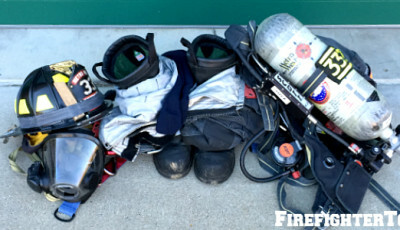 What’s in the Firefighter Fitness program?